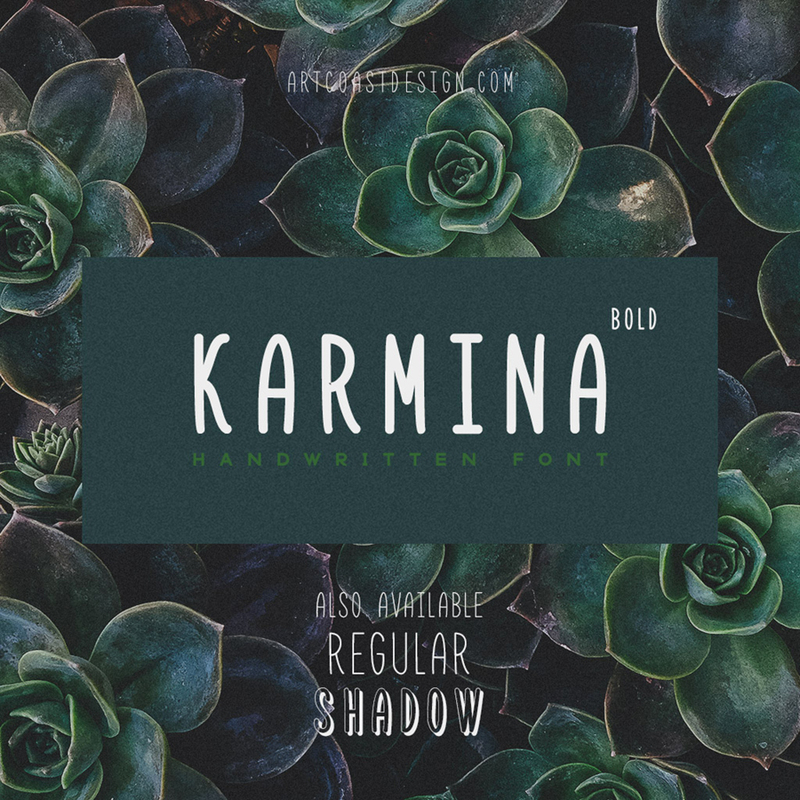 Karmina is a handwritten font designed by Dmitry Mashkin from Artcoast Design. 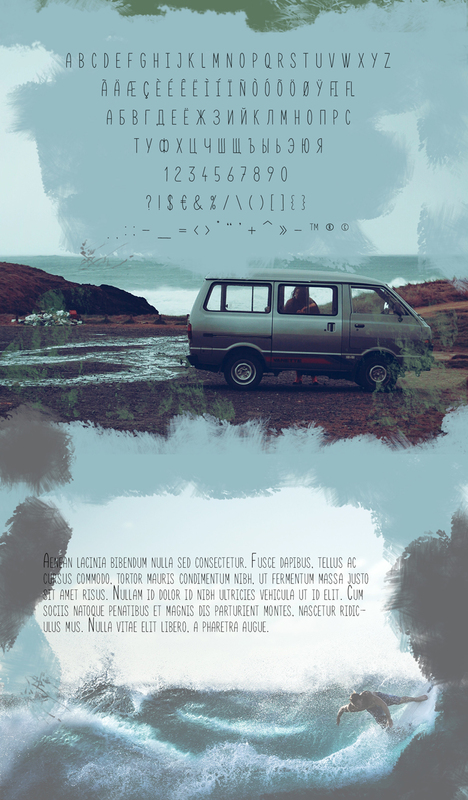 He wanted to create the most generic, readable and balanced handwritten font, to work well in every kind of design. This free demo version has included bold weight only. You can check out the full version that comes with complete characters including regular and shadow weight.